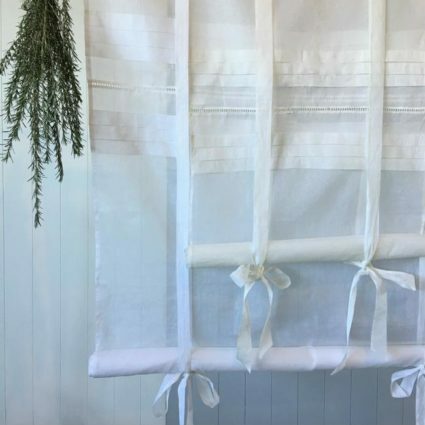 Subscribe to our mailing list to receive 10% off your first retail purchase! 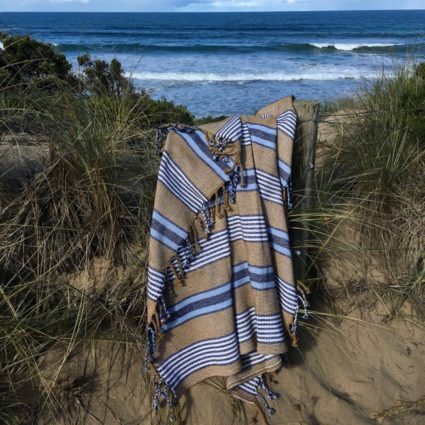 Founded by sisters Anna and Penny, Carnival Homewares has been sourcing textiles from around the globe for two decades, combining free spirited creativity with functionality into a singular brand that caters for coastal, country and city living. 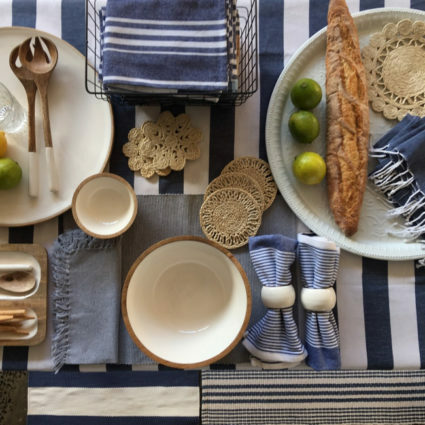 Anna and Penny set out to design products for the home that would effortlessly infuse the interiors of Australia with style and casual chic. 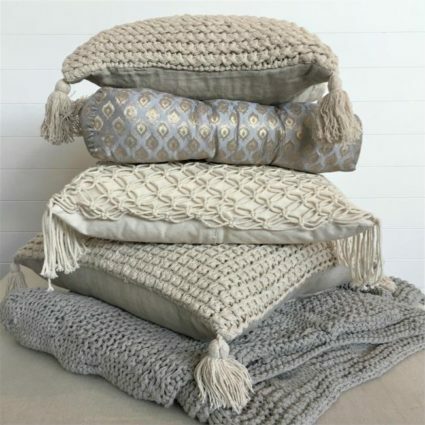 Originality is at the core of Carnival’s philosophy, drawing upon influences from travels to Europe and Asia but ultimately bringing an entirely unique voice to Australia’s homewares industry from its Melbourne studio. 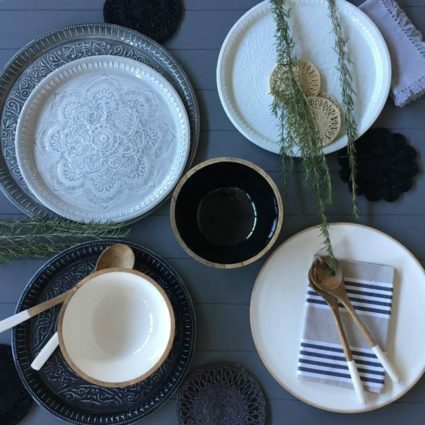 Carnival Homewares is an advocate for Australian designed product and creativity, conceptualising and workshopping new products and commissioning young local artists to create original designs. 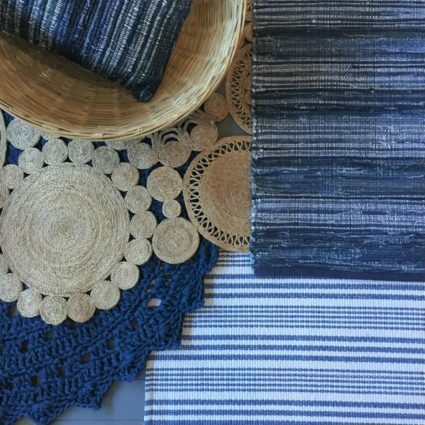 Our team at Carnival Homewares works to produce products that are not only beautiful but environmentally friendly and socially conscious, making them a guilt free purchase as we head into a greener and more ethical future. 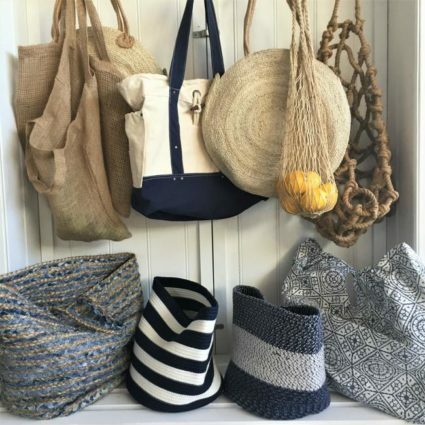 In recent years, Carnival has sought out new environmentally friendly materials, designing products that are made of recycled and natural fibres– negating the environmental consequences of production and consumption. 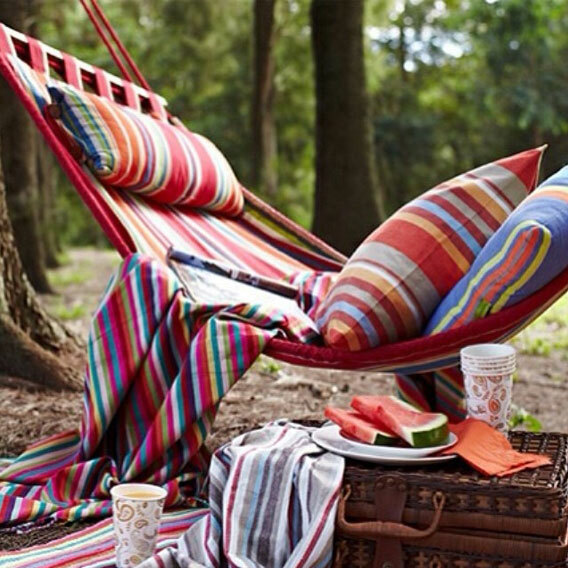 Carnival Homewares is dedicated to importing quality product, attentive to industry standards worldwide. We take seriously the safety and welfare of the skilled individuals who make our products by visiting their workplaces to ensure that our suppliers are upholding their promise of ethical practises. 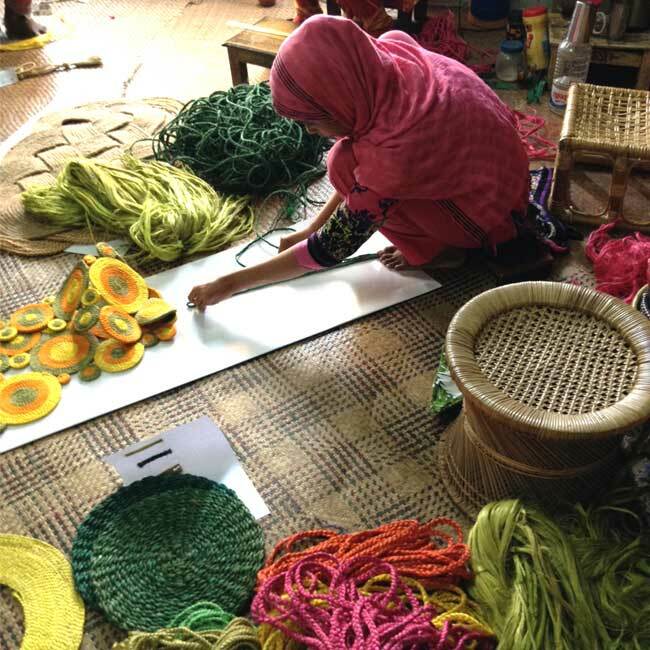 A great portion of Carnival Homewares’ product is Fair Trade, by purchasing any of our jute range you are supporting village women in Bangladesh seeking financial independence for themselves and their families. 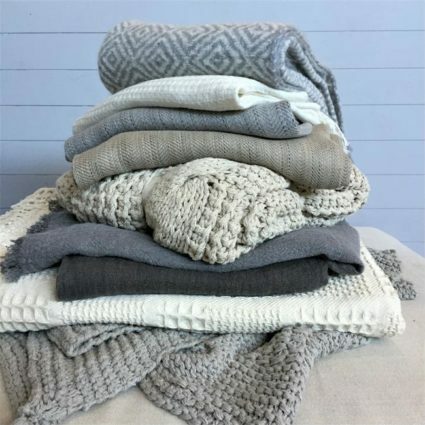 In today’s world of mass production, we appreciate the time and skill involved in producing a handmade item. We actively seek out unique processes to develop exceptional and exclusive products for the homes of Australia and overseas.